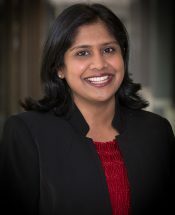 Nivritha C. Ketty, Esq. | Nukk-Freeman & Cerra, P.C. My goal is to offer practical solutions that not only assist clients with the issue-of-the day, but build long-term value for my clients’ businesses. Nivritha (“Nivi”) Ketty has law firm and in-house experience in employment law and commercial litigation for clients in a range of industries. Prior to joining NFC, Ms. Ketty was Associate General Counsel, Employment Law for a major medical center, and was responsible for providing legal advice and counsel regarding compliance with employment and labor laws, including FMLA, ADA, FLSA and USERRA; supervising outside counsel; and representing her employer before state and federal regulatory agencies. Ms. Ketty defends single and multiple-plaintiff litigation on behalf of employers brought under federal employment discrimination statutes such as Title VII, the ADEA, the ADA, the FMLA, and the New Jersey equivalents. In addition, Ms. Ketty regularly counsels employers on a wide range of workplace issues, such as leave issues under federal and state law. Copyright © 2019 All Rights Reserved, Nukk-Freeman & Cerra, P.C. Does your business need legal advice? Simply fill out the form below and we will be in touch shortly. Sign me up receive important employment law updates and invitations to complimentry informational webinars and seminars. By clicking this button and submitting information to us, you will be submitting certain personally identifiable information, or information which used together with other information, can be used to identify you and/or identify information about you, to Nukk-Freeman & Cerra, PC (“NFC”). Such information may be used by NFC to contact or identify you. Personally identifiable information may include, but is not limited to, your [name, phone number, address and/or] email address. We collect this information for the purpose of providing services, identifying and communicating with you, responding to your requests/inquiries, and improving our services. 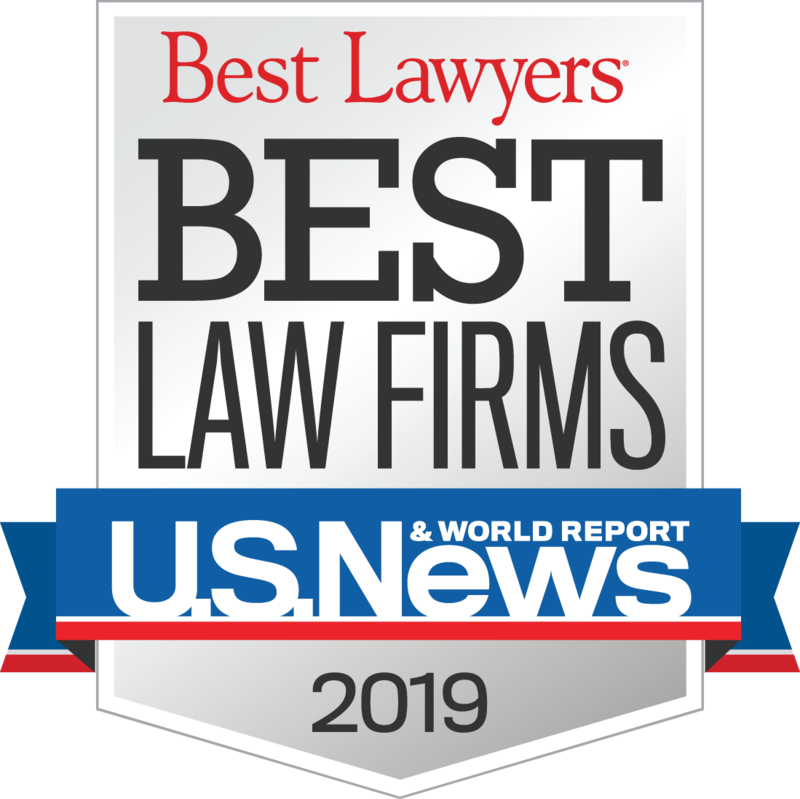 We may use your personally identifiable Information to contact you with time sensitive employment law e-alerts, marketing or promotional offers, invitations to complimentary and informational webinars and seminars, and other information that may be of interest to you. However, by providing any of the foregoing information to you, we are not creating an attorney-client relationship between you and NFC: nor are we providing legal advice to you. You may opt out of receiving any, or all, of these communications from us by following the unsubscribe link in any email we send. However, this will not unsubscribe you from receiving future communications from us which are based upon an independent request, relationship or act by you.